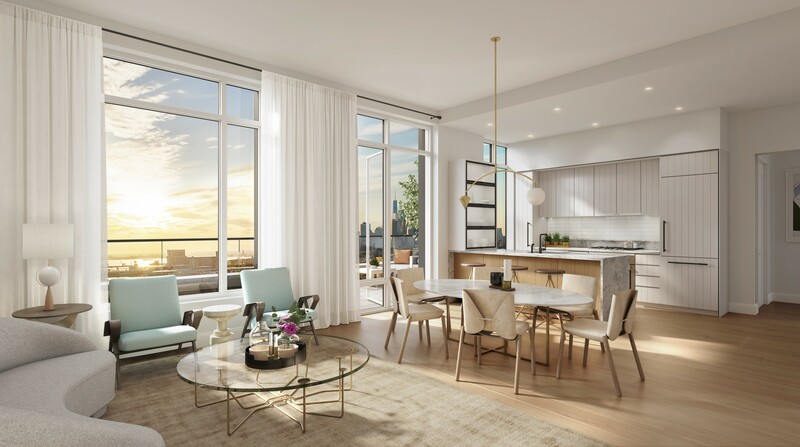 Located in Greenwood Heights, Brooklyn, at 185 18th Street, a new residential building dubbed “Arbor Eighteen” has officially launched sales. 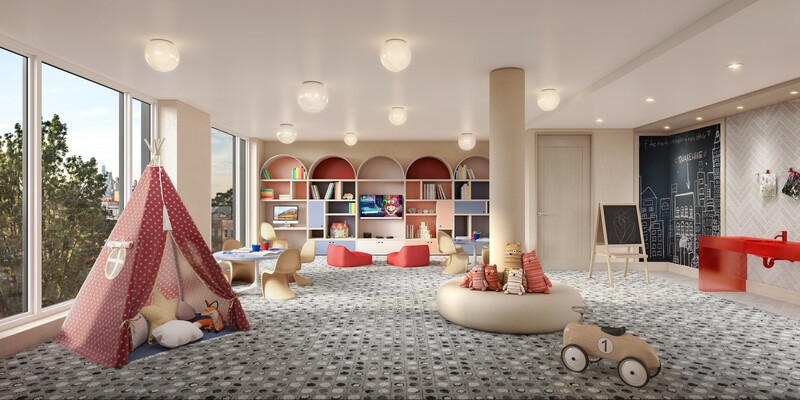 With eleven stories consisting of 73 condominiums, the project is designed by Isaac & Stern Architects with interiors carried out by Paris Forino. The developers are Adam America and CGI Strategies. 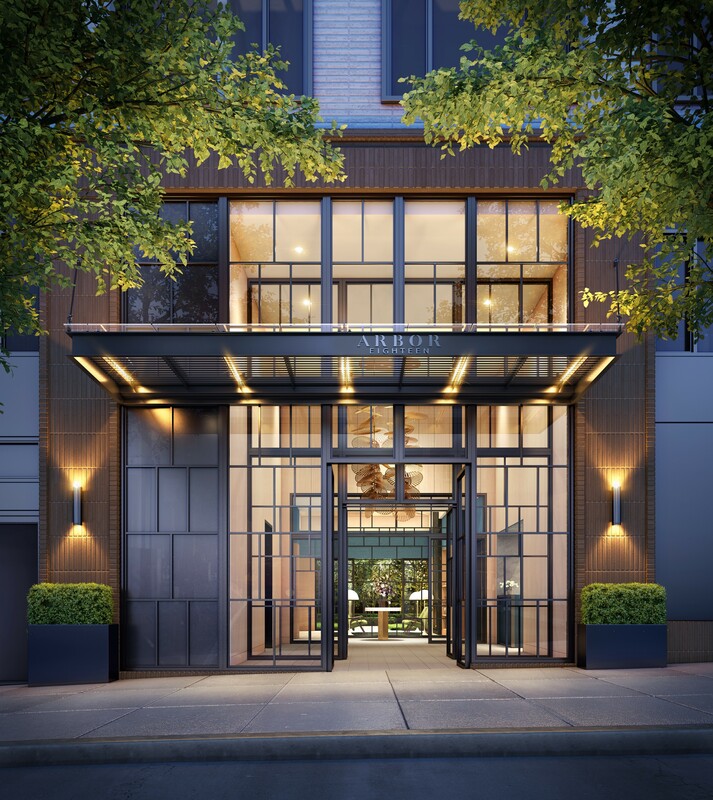 Halstead Property Development Marketing’s The Aguayo Team is handling the marketing and sales for Arbor Eighteen. 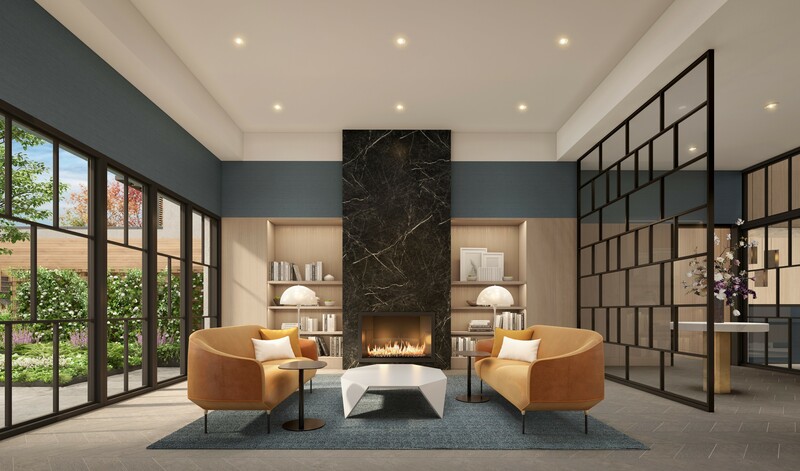 Enclosed in handcrafted custom Arctic Gray brick and large windows on all sides, Arbor Eighteen also fully embraces its close proximity to some of Brooklyn’s best parks by ensuring an abundance of outdoor landscaping among the terraces and private courtyard space. 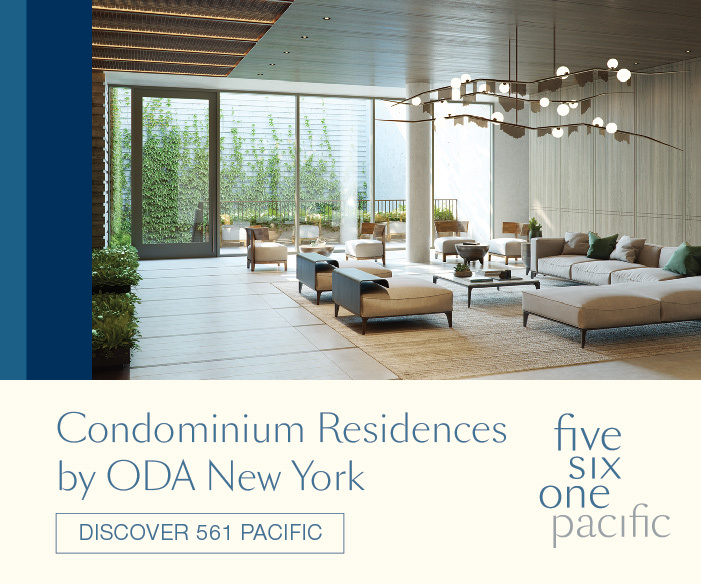 Residents will enter through the double height lobby. 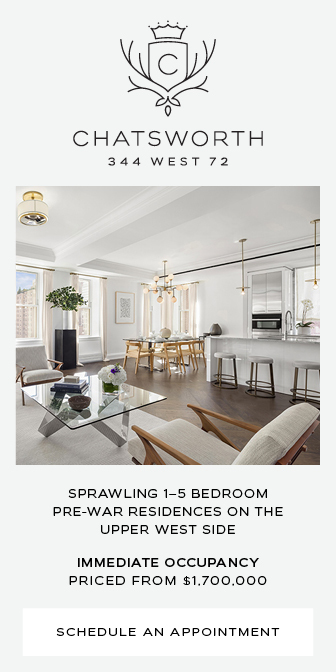 There will be studios, one-, two- and three-bedroom spreads which range from $530,000 to $1.9 million. 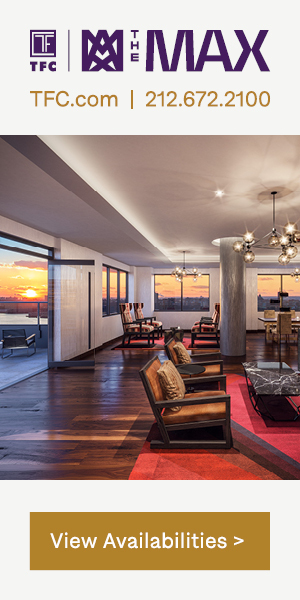 Twenty-nine of the residences will feature private balconies or terraces. 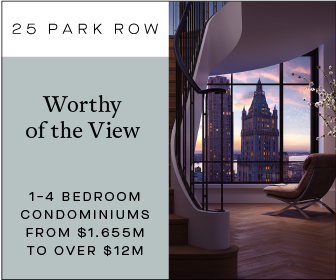 Each unit will have soaring ceiling heights up to 11 feet, custom wide white oak flooring, in-unit washer and dryers, and energy efficient appliances including the heating and cooling systems. 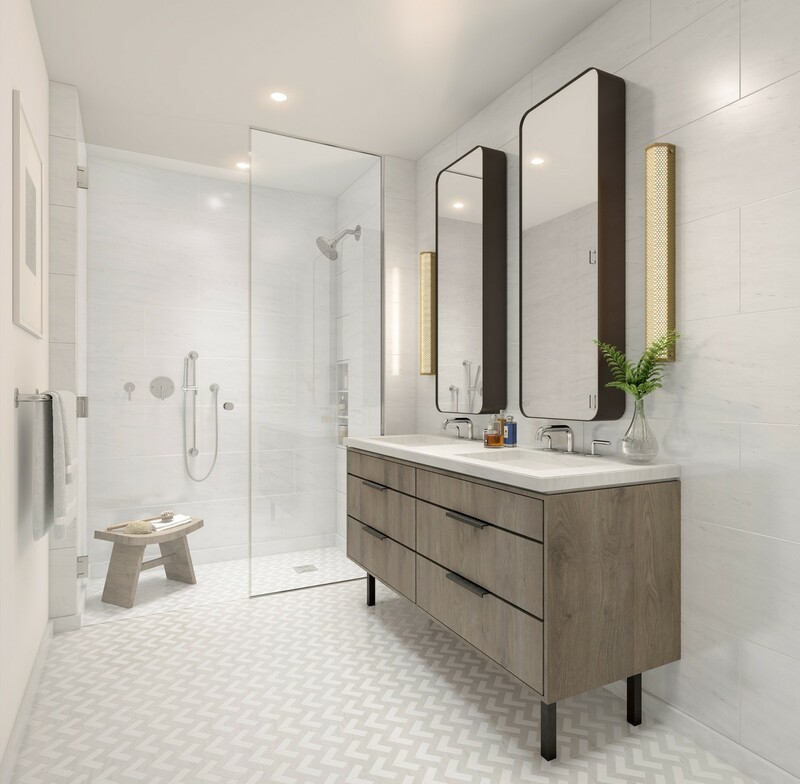 Finishes include Honed Super Grey Quartzite waterfall countertops, Bosch appliances, and marble mosaic bathroom flooring. Amenities include a state-of-the-art fitness center with a yoga studio, a meditation room and an infrared sauna, a library with a fireplace, a private lounge with billiards table and screening area, a private dining room with catering kitchen, a day-lit children’s playroom, bike and stroller storage, private storage, pet spa and an auxiliary laundry room for oversized items. Onsite parking with electric car chargers is available for residents to purchase. 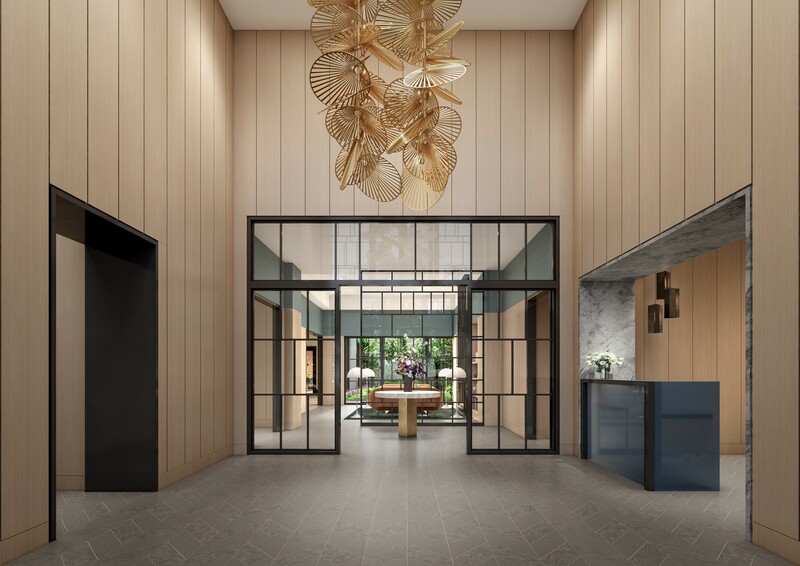 Steven Yavanian, the landscape architect, drew inspiration from Brooklyn’s nearby parks to design the greenery at Arbor Eighteen and create a connection between residents and nature. 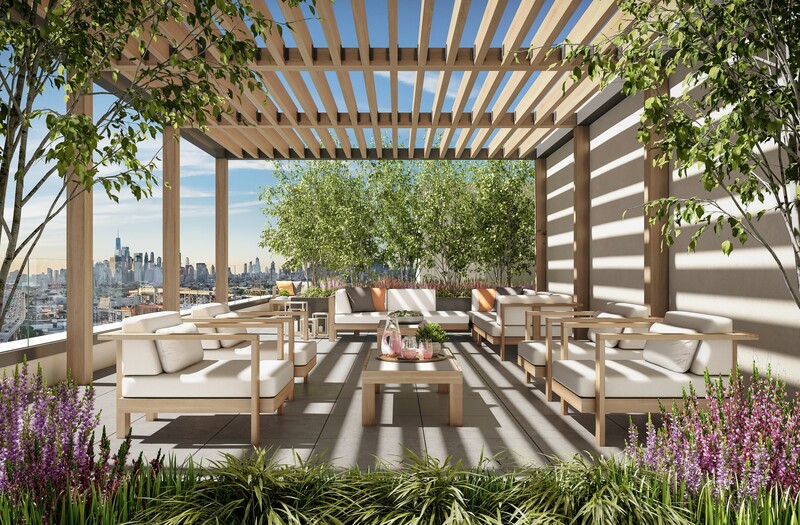 There are a total of three green spaces consisting of a landscaped courtyard on the ground floor, a Zen garden, and a roof deck for grilling, cooking and entertaining. A number of diverse flora and fauna include Birch trees, Japanese Maple trees, deciduous trees, woodland shrubs, meadow-inspired grasses, and flowering perennials. Sculptural boulders and mounded topography create the Zen Garden for “an intimate space for reflection,” Yavanian said. 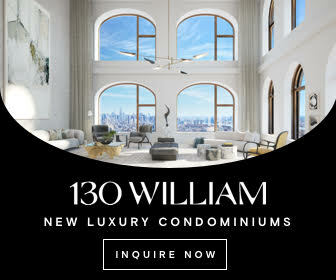 The site sits at the eastern corner of 4th Avenue and 18th Street, with the Prospect Avenue subway station with access to the D, N, R and W trains just one block away to the north. A number of eateries and local shops are also nearby. Occupancy at Arbor Eighteen is expected to happen at the end of the year. 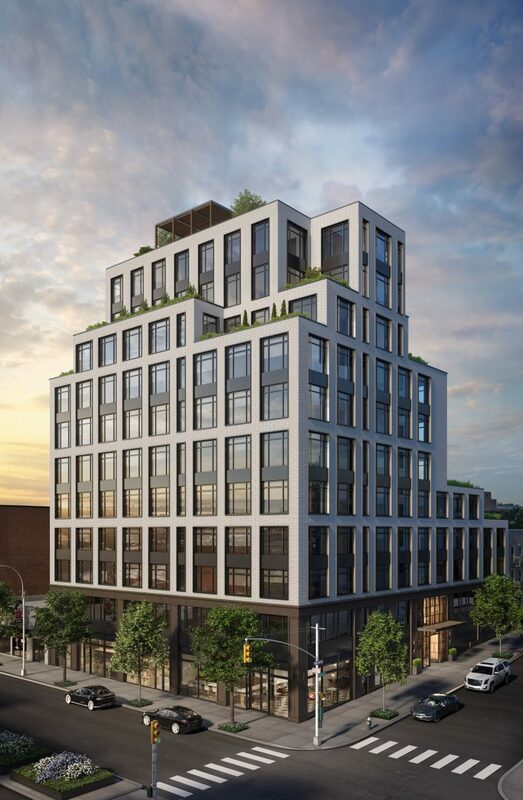 1 Comment on "Sales Launch For Arbor Eighteen at 185 18th Street, in Greenwood Heights, Brooklyn"